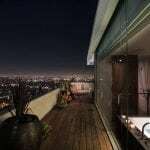 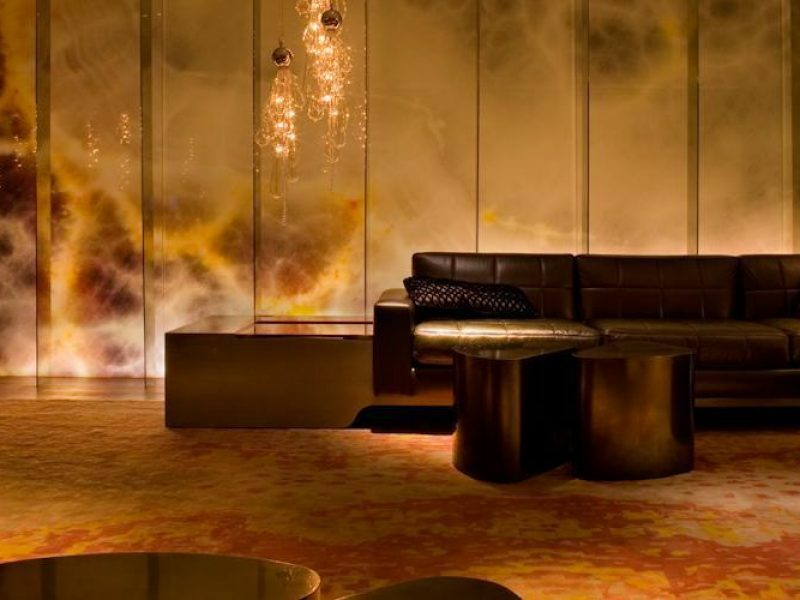 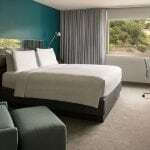 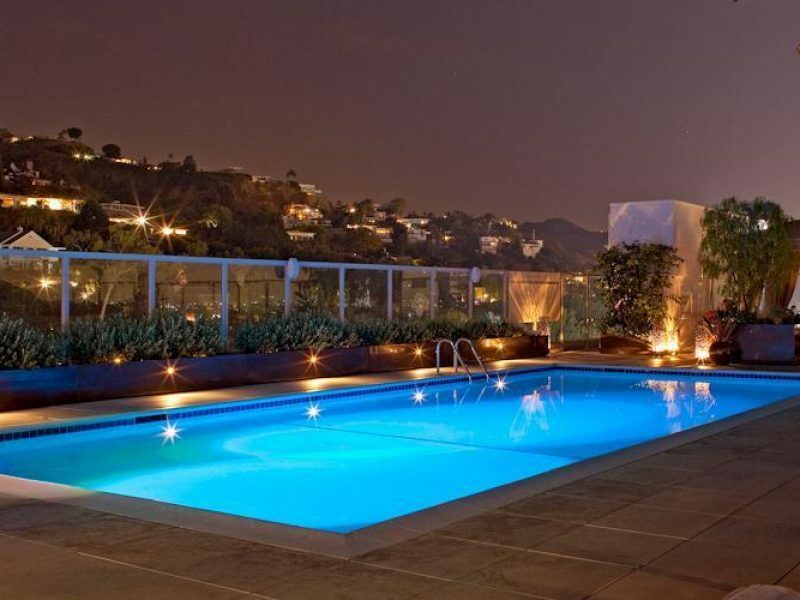 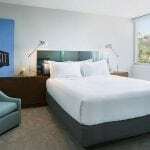 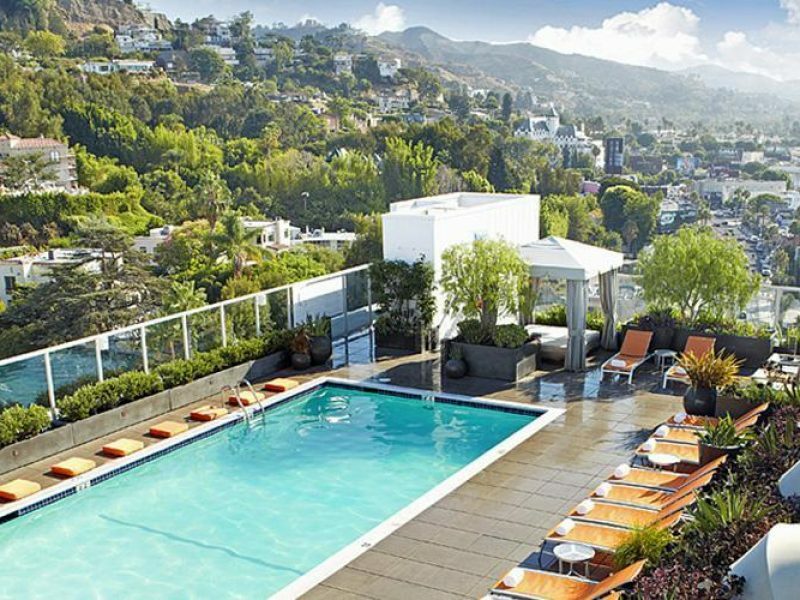 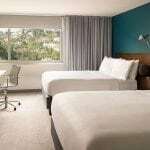 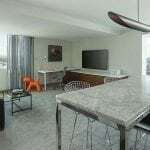 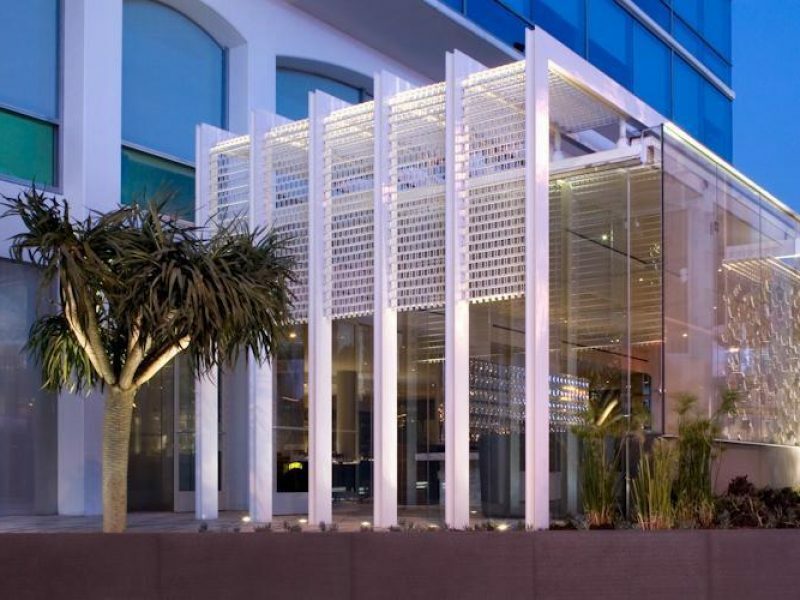 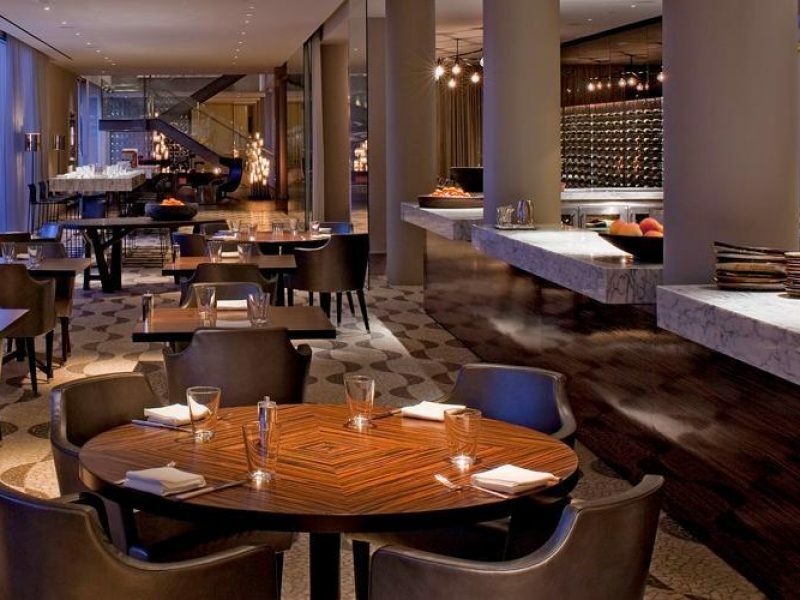 The Andaz West Hollywood is an extension from the trusted Hyatt brand of hotels. 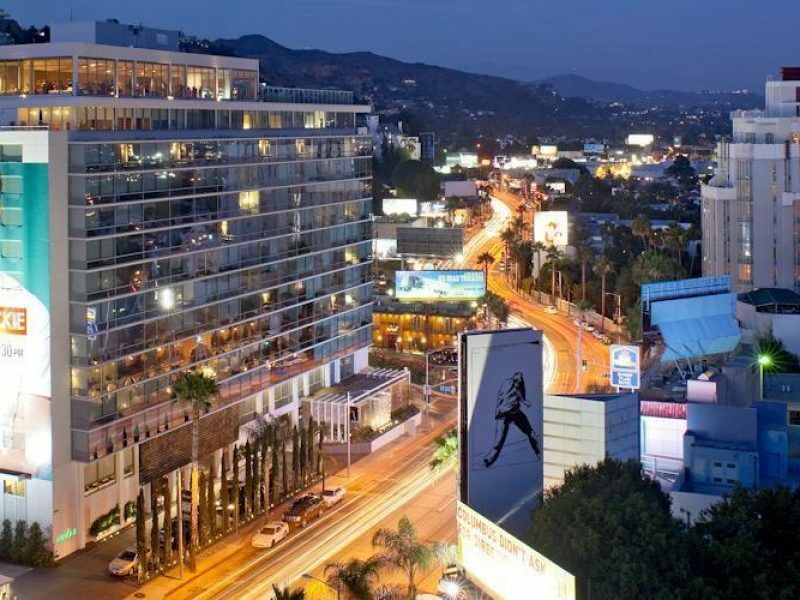 The service, class and exceptional amenities guests have come to expect from this luxury brand are blended with Hollywood-style flair. 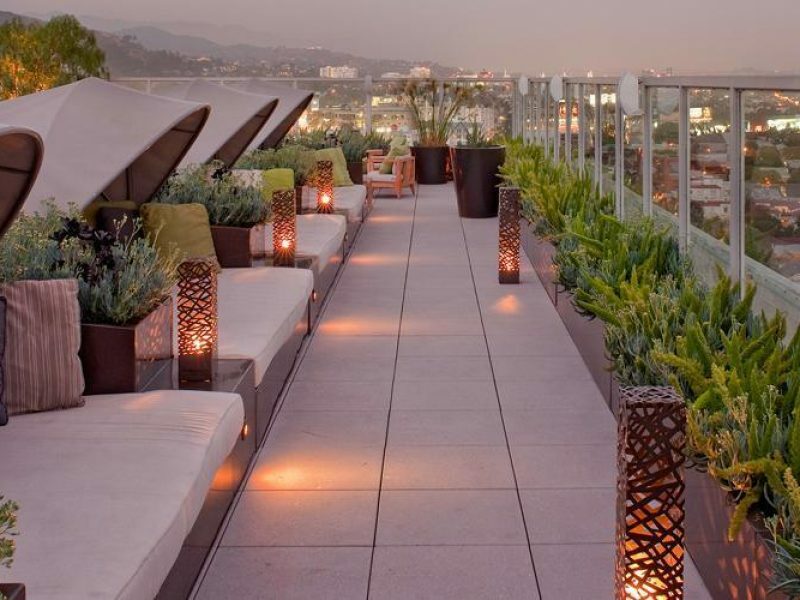 From the rooftop pool to the exceptional open-concept restaurant, this stunning property on the Sunset Strip offers comfort, convenience and fun.